How much “WOW” can one golf course offer? That’s what I exclaimed at the 12th tee upon my first look at The Painted Valley Course at Promontory Golf Club, when I was scouting the course to shoot the photos you see on this website. 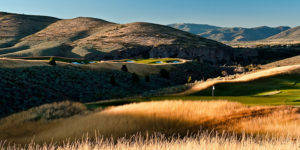 As Jack claimed himself, “Promontory represented one of the best golf course design opportunities of my lifetime. The site is extraordinary and I was given the freedom I needed to create a spectacular golf experience”. 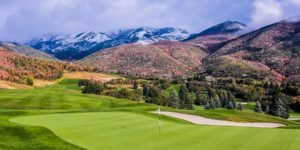 Jack Nicklaus’s fascinating 8098 yard stunner is quietly tucked away in the hills of the Snyderville Valley, just minutes from Park City, Utah. But boy does it roar loudly! I had only seen 12 holes of pure awesomeness and an onslaught of visual eye-candy bunkering, I almost couldn’t take any more. 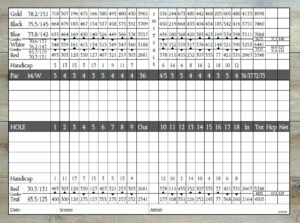 Was it possible to see another six dazzling, stunning golf holes on the closing stretch of this golf course?….Yes it was! 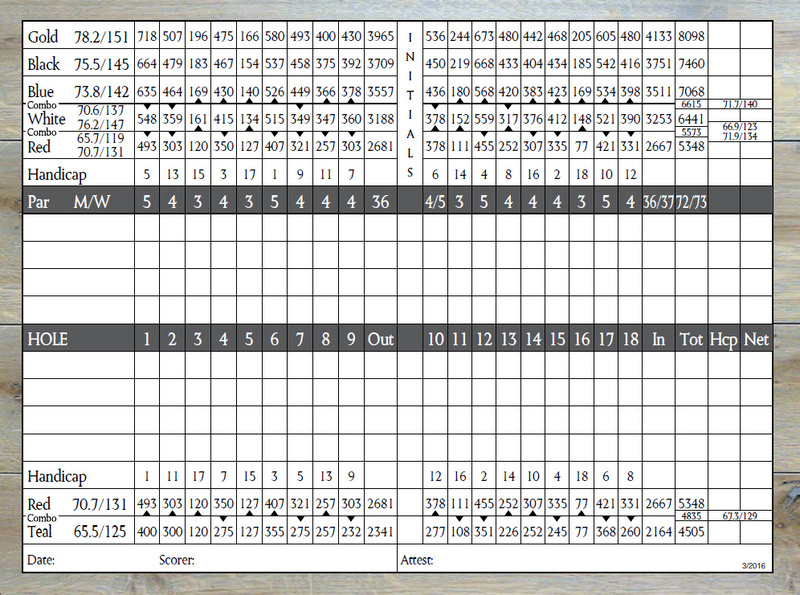 Why Should You Play at Painted Valley Golf Course? I have no argument about Jack’s statements, even though similar statements are often heard upon each of his new course openings. But, who are we to argue, the guy is an icon, and understandably he gets the cream of the crop projects, the best of the best land to build upon, and virtually unlimited construction budgets. I have to admit, Jack and his team sure are good at it, and some of his recent “Signature” golf courses have been downright gorgeous and Painted Valley is as stunning as any of his designs anywhere in the world. I wouldn’t call Painted Valley a beginners course nor would I say it’s for player of all abilities. The design is big, bold, stout, long, and heavily bunkered and I think some greens have elephants buried under some of them. But, this golf course sure is gorgeous to look at, and really fun way to spend half a day on a stellar piece of property! 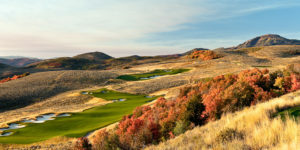 The Painted Valley Course is the sister course to the Pete Dye Canyon Course, and is the second of up to five planned championship golf courses to be completed at Promontory, a 10-square mile private, family-friendly, luxury community.